Sometimes knitting seems like a solitary hobby/habit/lifestyle, especially if you are missing the love of the LYS. Well, this summer there are 2 ways to keep in touch with knitters working on the same project as you! 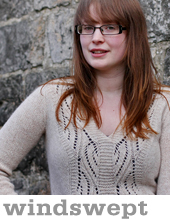 The Summer Sweater KAL is on at Very Shannon and Anna of Baaad Anna’s is hosting a Gramps Grown up KAL too! 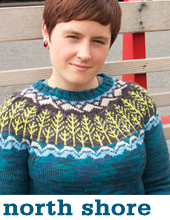 First up, the Summer Sweater KAL. This will be my second time with the SSKAL, last year I whipped up an Antler sweater for Hunter that I love and an Urban Hiker for Jones. The Urban Hiker met with a rather unfortunate incident while blocking on the patio (a bird flew over…and unloaded on my sweater). It is waiting patiently by my dye pot to become a different (and darker) colour to this day. This year, I’m upping my game. I’m knitting a Gramps in a grown up size for Bobby. I agreed to knit Bobby a sweater about 3 years ago when I knit a sweater for a baby shower for his little girl. I usually don’t knit sweaters for other grown people (except my mum) but he was just so smitten with the idea of matching hand knit sweaters I couldn’t resist! My intentions were good, but my free time is low so the sweater remained an idea until now. This SSKAL is the perfect kick in the bum to get me going! Coffee and yarn, ready to cast on! My Gramps will be in Madelinetosh Tosh Vintage in ‘Rainwater’ and I’m still undecided on the contrast (maybe ‘Twig’?). 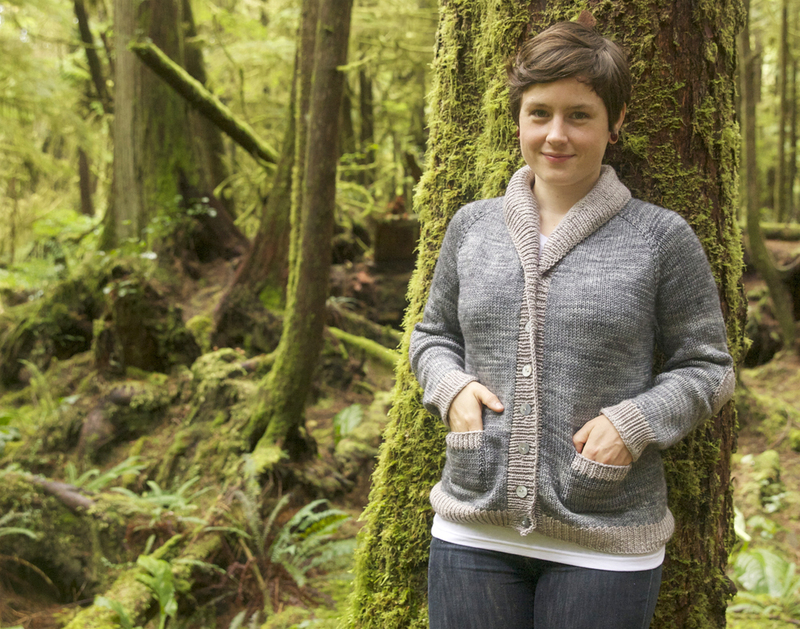 Emily will be working on a Lush sweater again this year (who can get enough of that pattern?!). She is knitting it up her Rainbow Heirloom yarn in ‘Favourite Aunty’ and you can check out all the gritty details here. You can find all the SSKAL details as well as the sign up info here. It started on July 30th and ends September 24th, follow along on Twitter or Instagram with the hashtag #sskal14 There will be prizes so make sure you sign up! OMG, so excited to be knitting along with you! If I ever finish my Beatnik, I’m knitting a Harvest in mustard for my daughter. ooh, Beatnik is on my list, such cable-dy goodness! 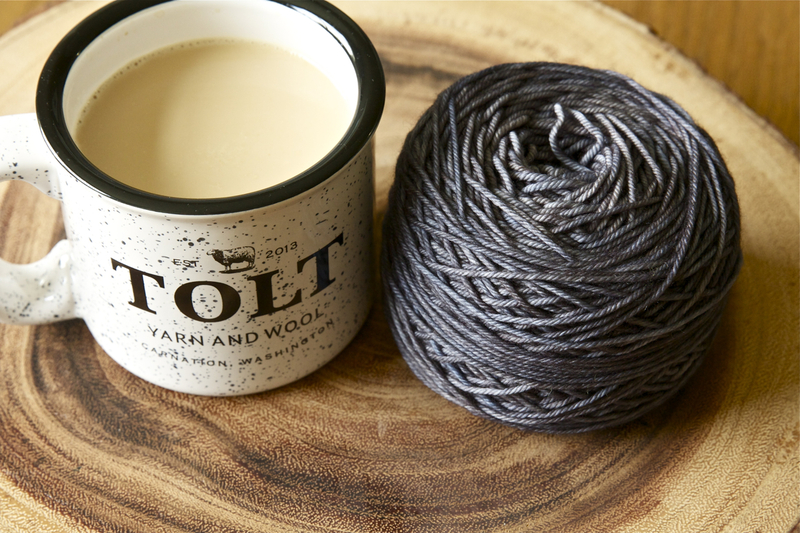 I love that you chose to use Tolt Wool and Yarn coffee cup – especially since you are on the east coast. Although Tolt just opened in 2013, it is a great shop. One that I think is going to be around for a long time. Am so glad that I live not too far away from it. Since my January 2015 due grandchild is a boy, I am going to have to make a small Gramps and one of these days, I am going to make Lush for myself. Thanks for the great patterns. That mug is fab, and so is Tolt! I am located in Vancouver, BC, and Emily is in Edinburgh, UK, so it’s pretty close for me but a bit of a trek for Em! 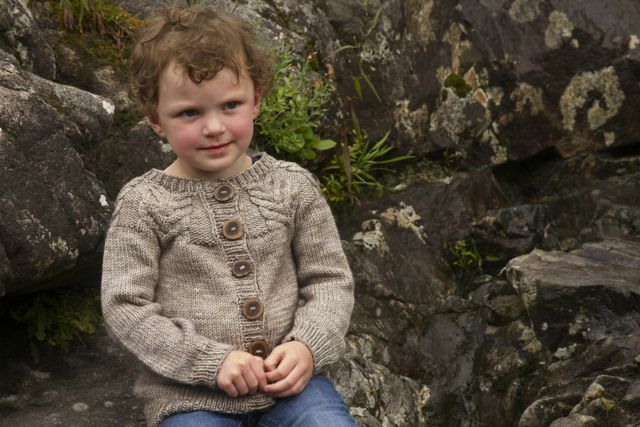 those KALs sound fun, and your knits look great already! I love that Tolt mug.